A multipurpose Prezi Next presentation template with a circles layout. A Round placeholder for a central image (add your own picture) and topics scattered around it. While zooming in the background turns into a blurred city background. Present about any, personal or business project. Customize the layout, change colors, add topics and rearrange elements or icons. 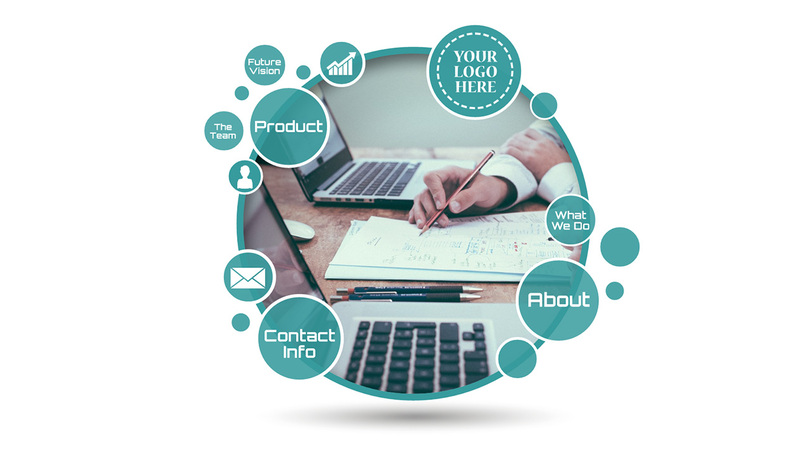 This entry was posted in Best Prezi presentation templates, Prezi Next Templates and tagged business overview, circle presentation template, circle template, circles presentation, company overview, creative circles, prezi next template, prezi next templates.